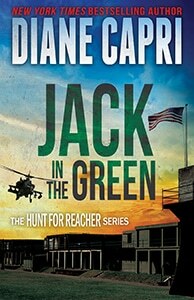 FBI Special Agents Kim Otto and Carlos Gaspar are back on the Hunt for Jack Reacher in this new novella available now! Download a sample or buy a copy CLICK HERE! 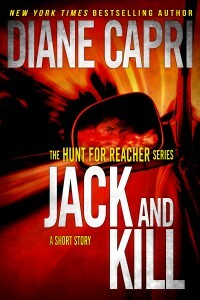 Readers love Bestselling Author Diane Capri and the Hunt for Reacher Series!